Greenleaf is a spacious two bedroom wing attached to the rear of another one of our listings "The Greenhouse" . 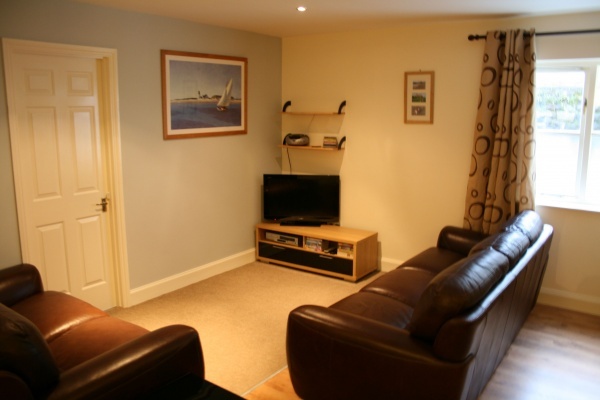 This modern property is perfect for families with a large open plan sitting and dining room. 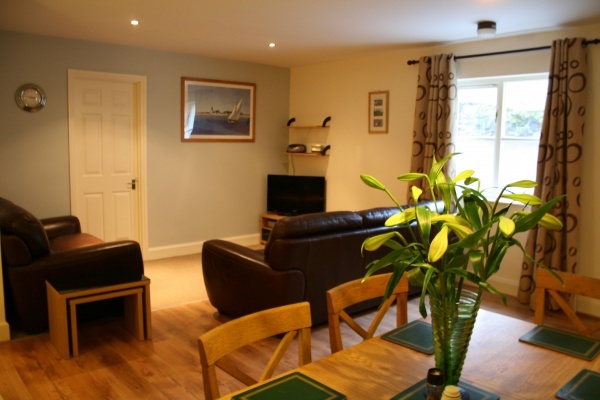 The property provides a wonderful base to explore Northumberland set in the heart of the Historic Coastal Village of Bamburgh. It is located within strolling distance of a selection of superb restaurants and shops, Bamburgh Castle and miles of white sandy Beaches. Greenleaf can be let separately or together with The Greenhouse to sleep up to 14 guests in total. Greenleaf has its own small walled garden with lawn and patio area which is beautifully sheltered making it a real suntrap. Greenleaf also has the advantage of a private parking space. Features an open plan lounge and dining area with comfy leather seating, a flat screen TV and dining table and chairs. Newly fitted kitchen with access to the walled Garden and a raised patio area. Separate laundry room. 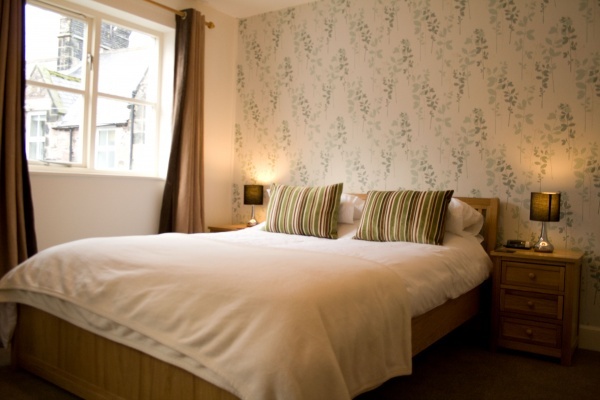 Large Family sized bedroom with a king size bed and one or two single beds*. Twin room with two full size single divan beds. Large family bathroom with a separate walk in shower. 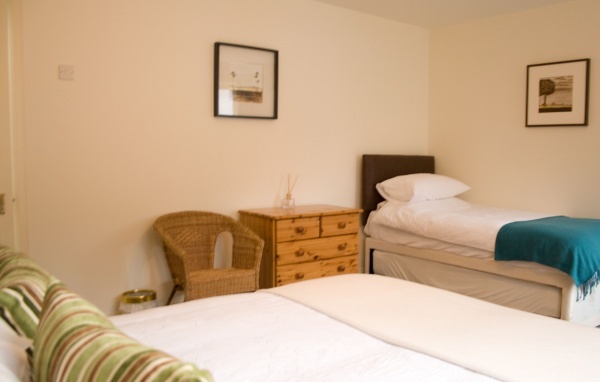 *Single bed set out in the room as standard, however second bed (stored underneath) can be provided also. Flat screen TV, DVD player, Wifi, CD player with Ipod dock, Washing machine, Tumble dryer, Dishwasher, Fridge/freezer, Microwave oven, electric oven with ceramic hob. Both Greenleaf and The Greenhouse can be rented to create accommodation for up to 14 guests. Partition doors can be opened to interlink the properties.